The next generation of volleyball stars were welcomed to Peru from July 22-31 as Lima and Trujillo hosted the 16th edition of the FIVB Volleyball Women's Junior World Championship . 16 teams featuring the world's finest U-20 players were on hand to entertain thousands of fans as they looked to clinch the most prestigious trophy in international age grade volleyball. On this occasion Italy emulated the 1997 team that won silver by clinching top spot on the podium for the first time in the tournament's history. They beat six-time champions Brazil to the title while China sealed the bronze medal. The FIVB Volleyball Women's Junior World Championship provides a platform for the next generation of stars to showcase their skills on the international stage and potentially take a big step into the giant world of the senior ranks. Meet Warmi, the official mascot of the event, whose name means "woman" in Quechua. 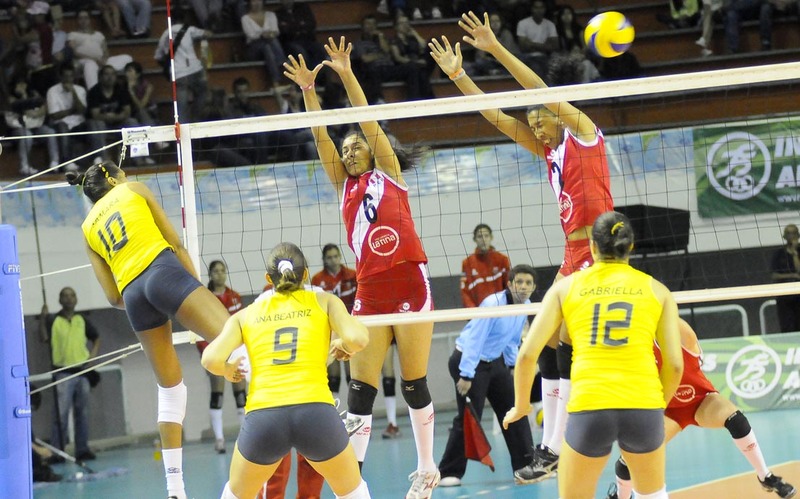 Brazil leads the FIVB women's Junior & Youth World Rankings while hosts Peru rank third.